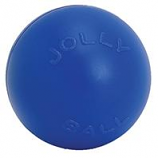 Great for both interactive or solo play these balls are made to last because they have a reinforced wall.. . . . .
• Soccer Ball Is Extra Durable Long Lasting Latex. • Sized Right For Small Dogs and Puppies. • Approximately 2 In Diameter. 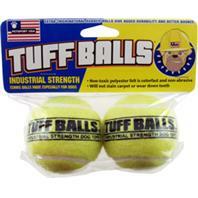 • Launches Up To 65 Feet! • Fill The Everlasting Fun Ball With Every Flavor Treats and Then Cap The Ends With Everlocking Treats. Provides lots of fun for pets keeps them from becoming bored. . . . . 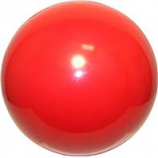 Provides lots of fun for pets keeps them from becoming bored.. Hard plastic ball hangs in the horses stall.. 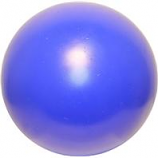 Prevents boredom.. Also perfect for any dog the larger 10 and 14 balls can be filled with water sand or gravel.. .